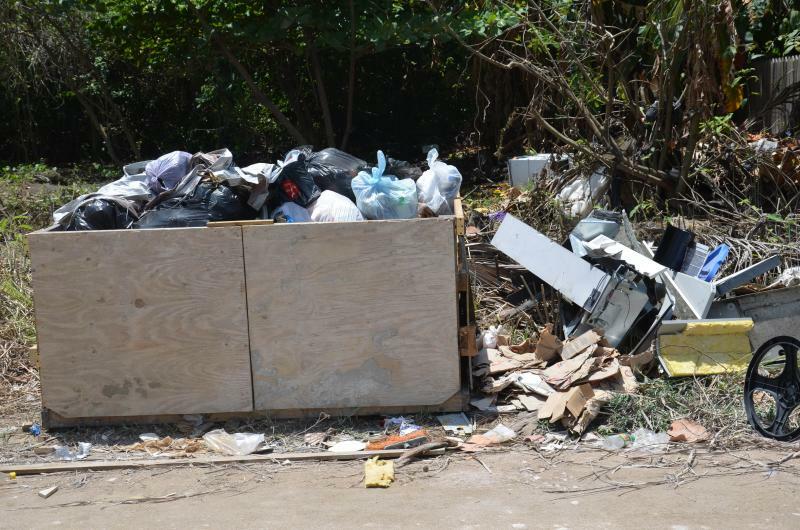 I read on a post back in February that Garbage Pick-up north of the bridge to Grand Caribe was Wednesday and Saturday. This IS NOT happening. Can anyone tell me if the pick-up days have changed. Ours was picked up this afternoon on their way back from Grand Caribe.